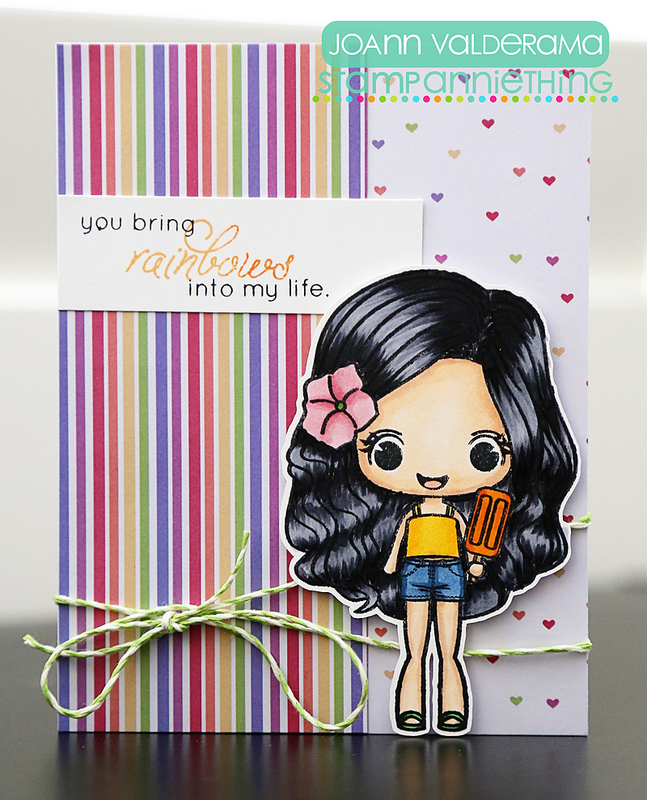 Scrappy Moms Stamps January Release: You R2 Awesome! Today I'm sharing one of my most favorite recent projects and it's for the newest release over at Scrappy Moms Stamps using the new Out of this World set! When I saw this cut file from Lettering Delights, I KNEW I had to have it and give it a try. I mean, come on. Seriously? Hello cuteness! I used more of my cherished Rocket Age October Afternoon paper. You guys just don't understand the hoarding I'm doing with this paper pad. I'm literally using every piece of scrap I have from this pad! I just can't get enough of it! And how perfect is the sentiment I used?! I just love it!!! Here are the rest. One of my favorite Scrappy Moms Stamps sets for sure!